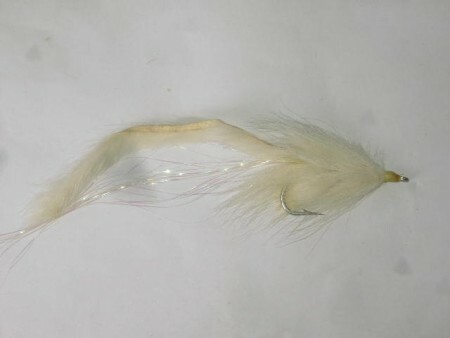 We have this c.d.c. 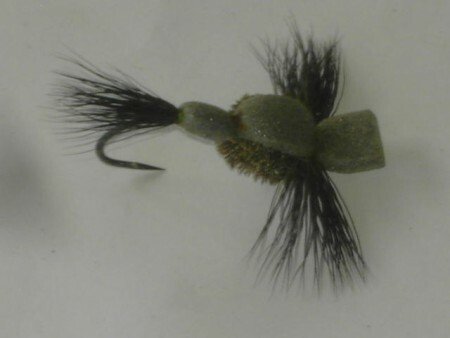 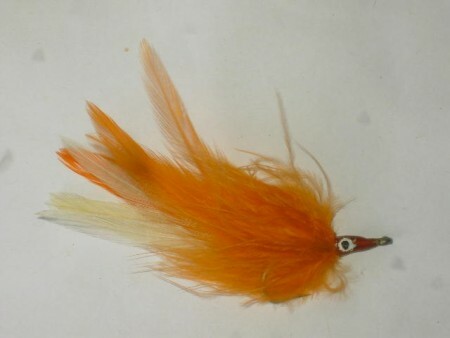 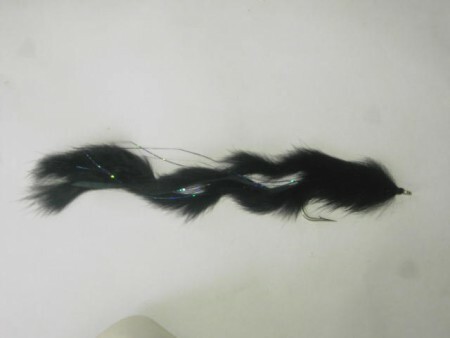 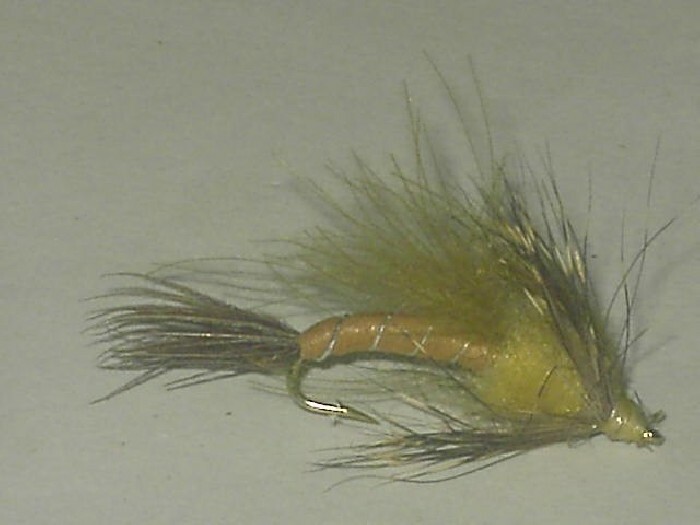 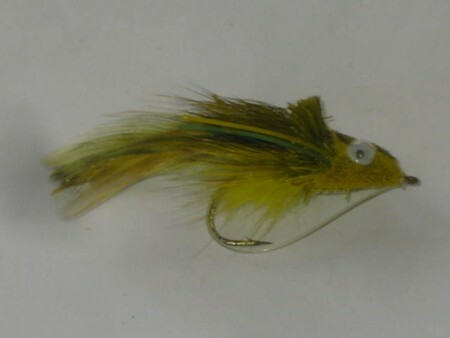 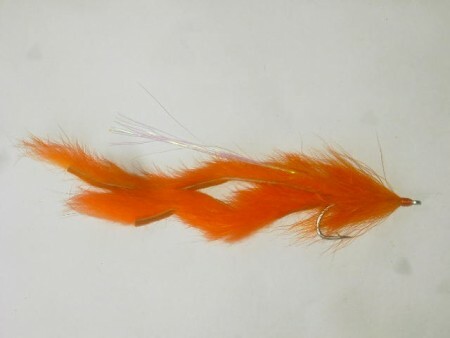 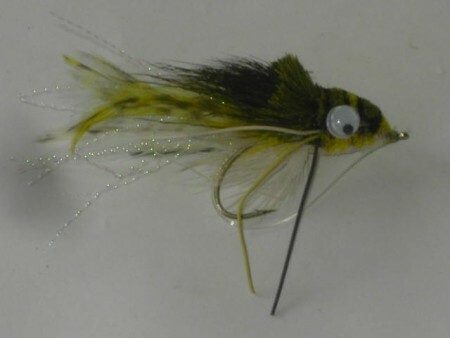 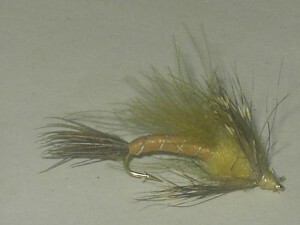 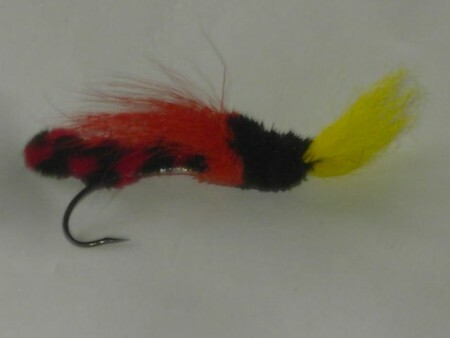 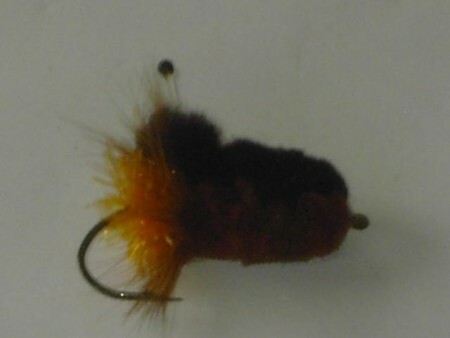 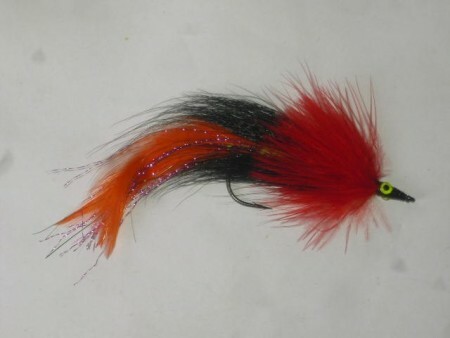 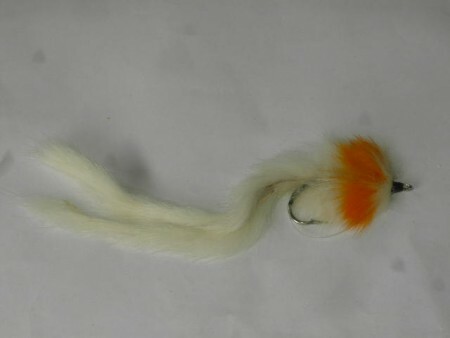 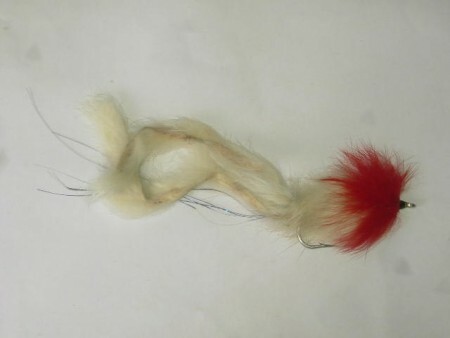 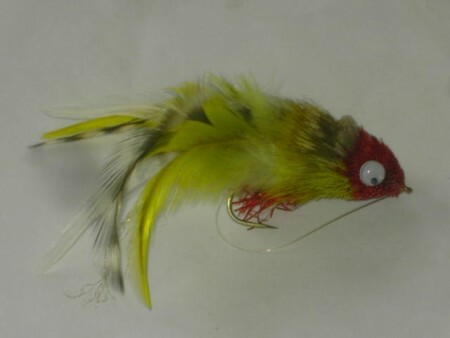 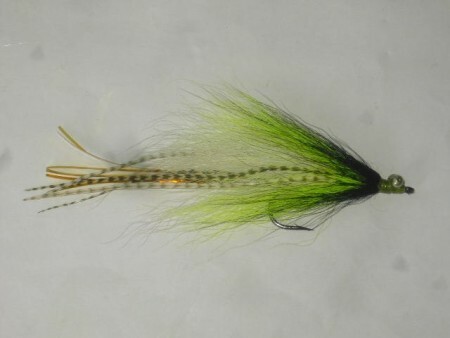 dry fly pattern in different sizes, We have this c.d.c. 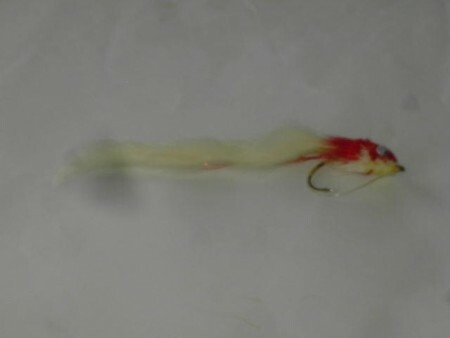 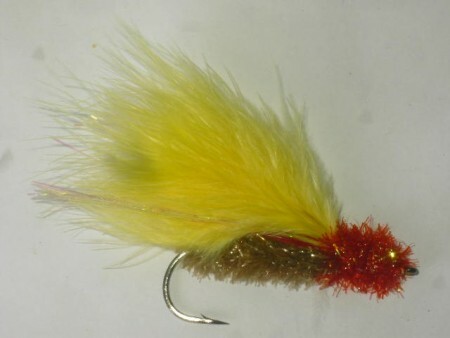 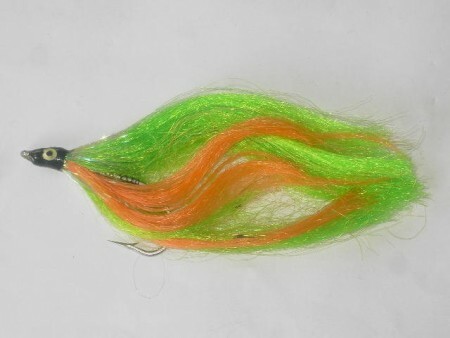 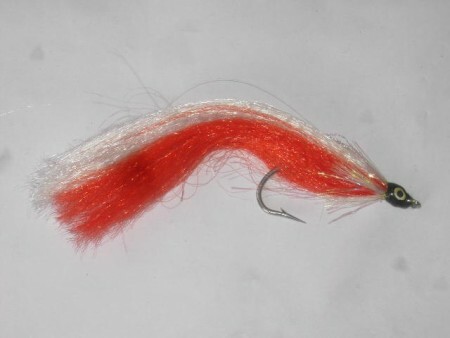 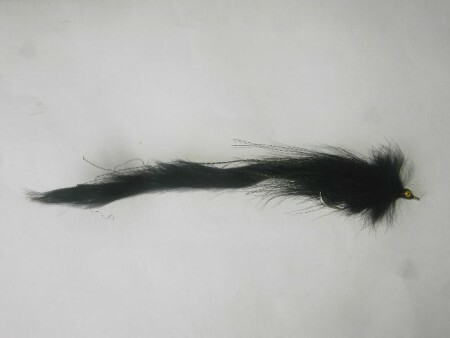 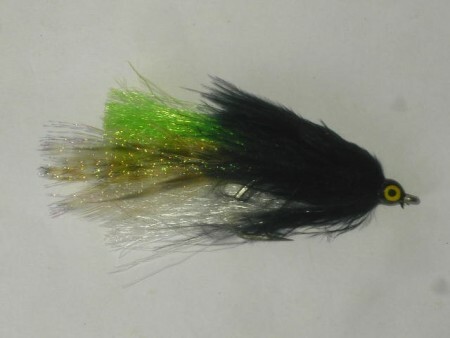 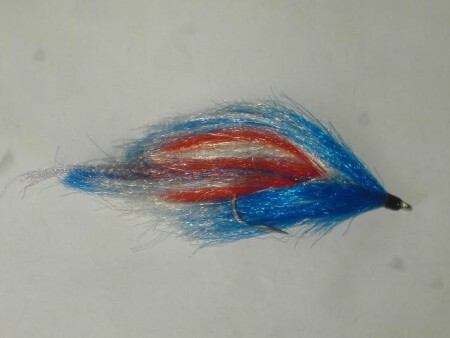 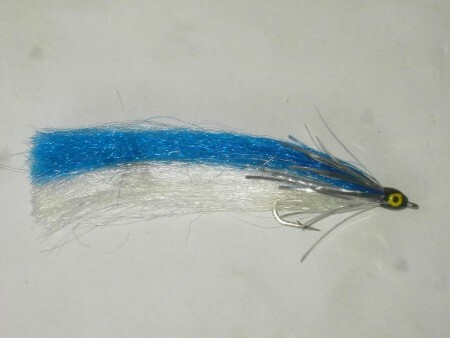 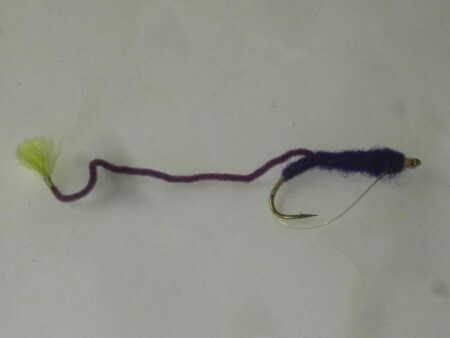 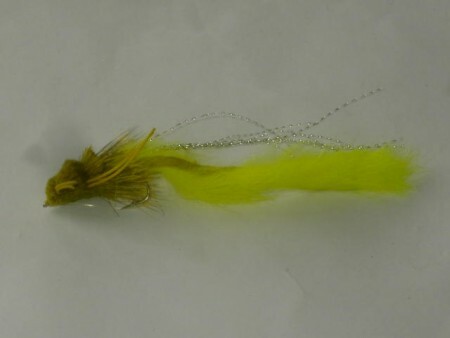 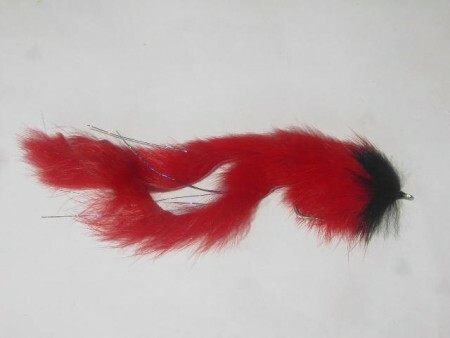 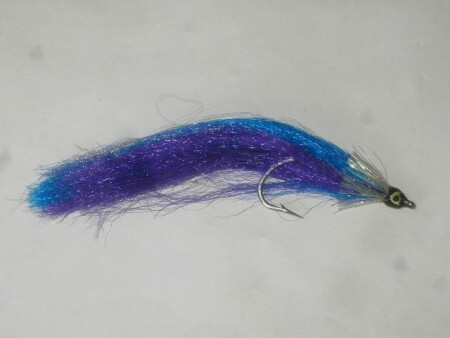 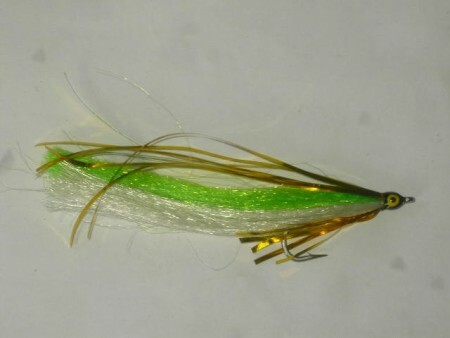 dry fly patterns in barbless hooks and barbed hooks for fly fishing anglers.